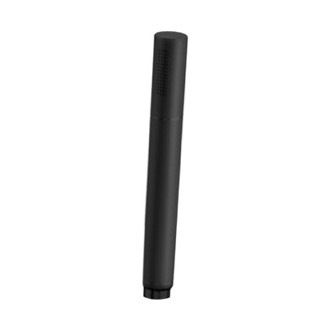 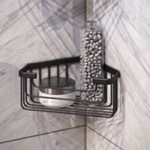 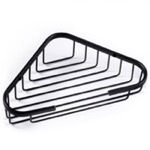 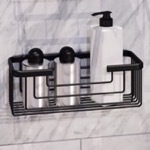 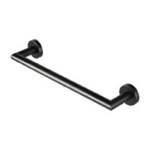 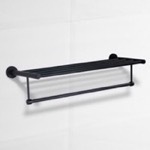 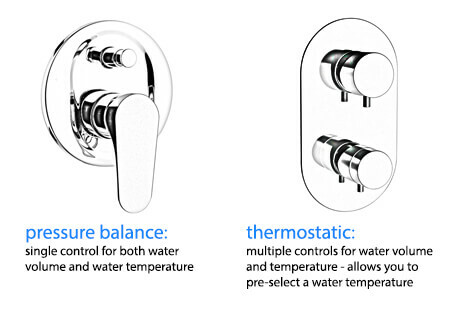 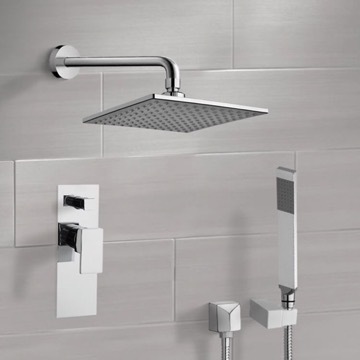 The Remer Orsino shower system is a perfect choice for your bathroom. 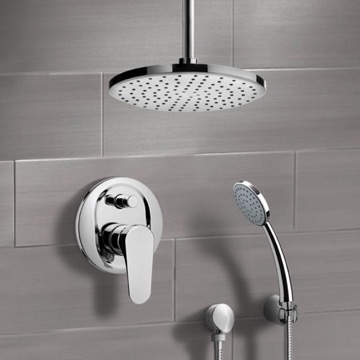 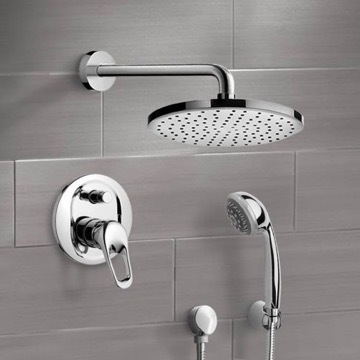 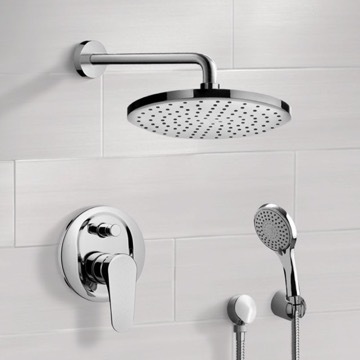 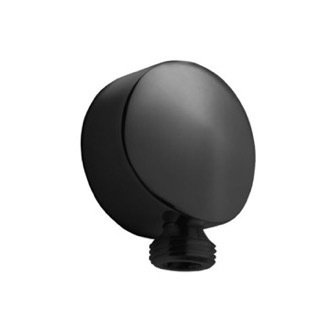 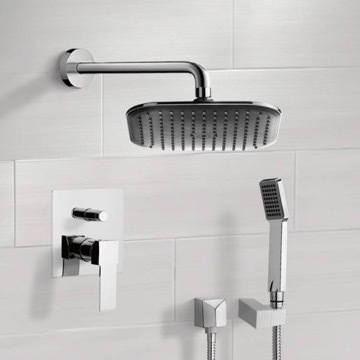 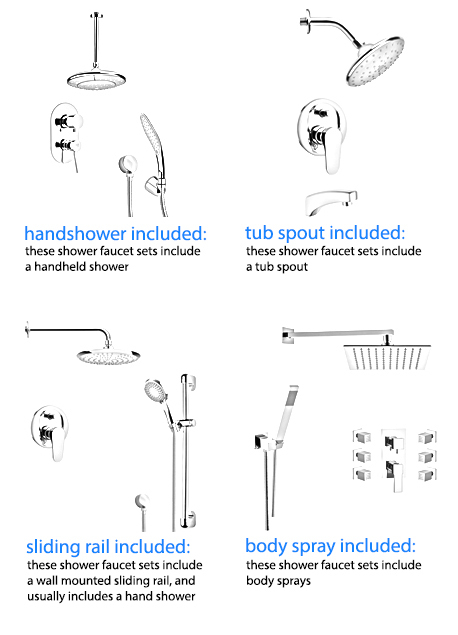 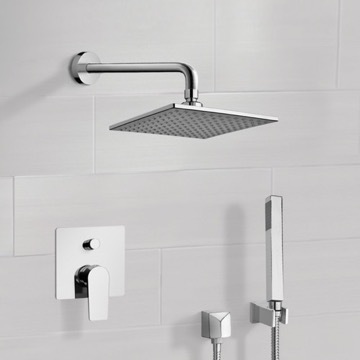 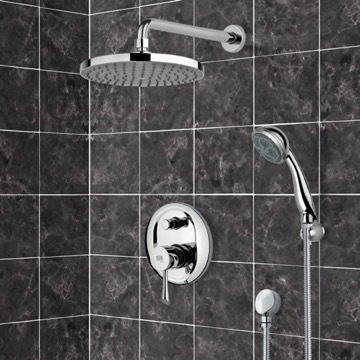 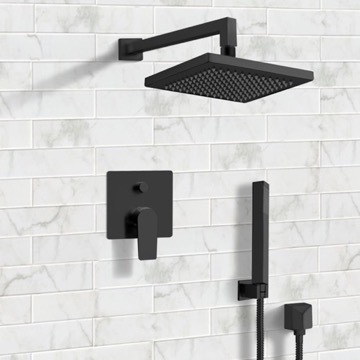 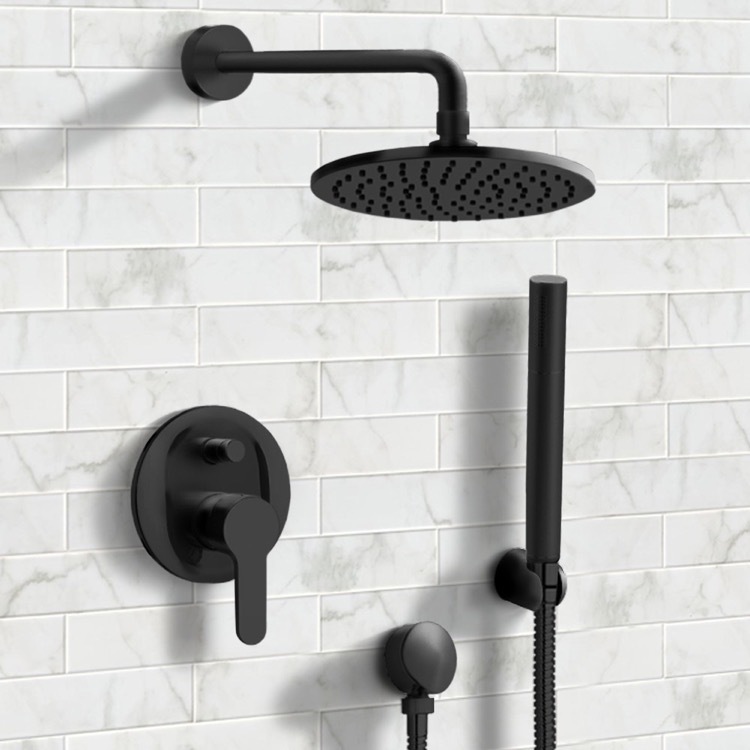 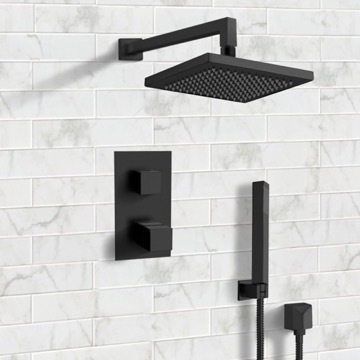 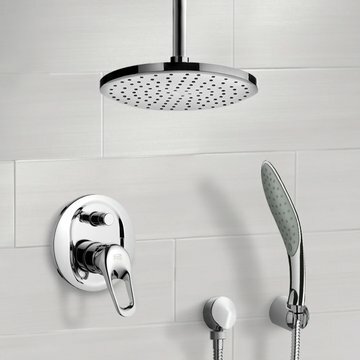 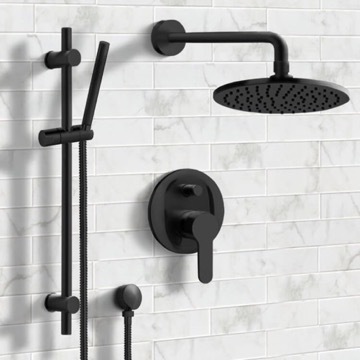 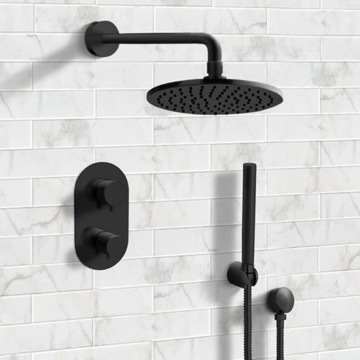 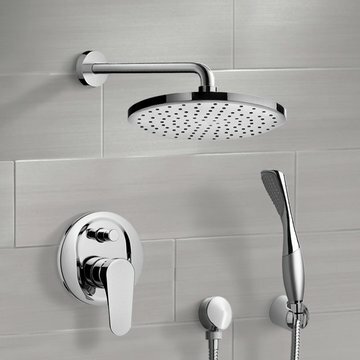 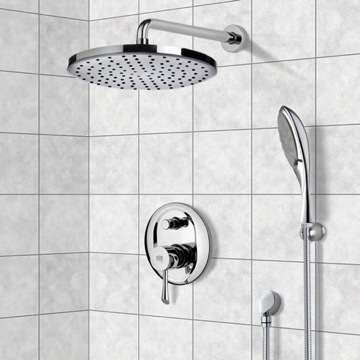 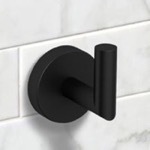 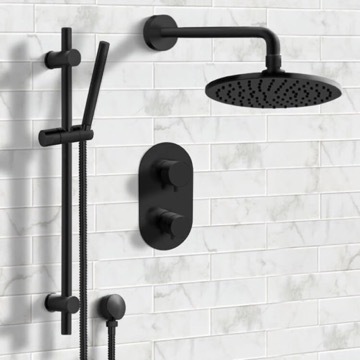 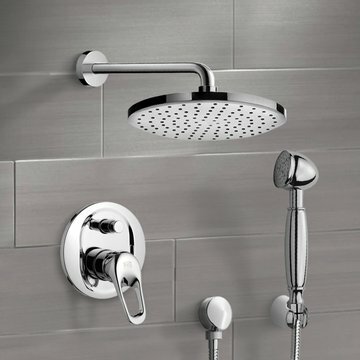 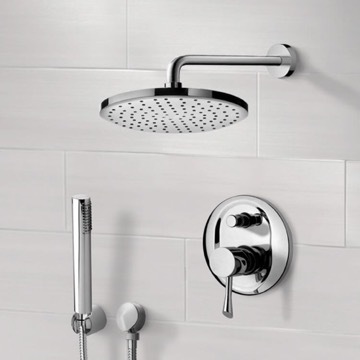 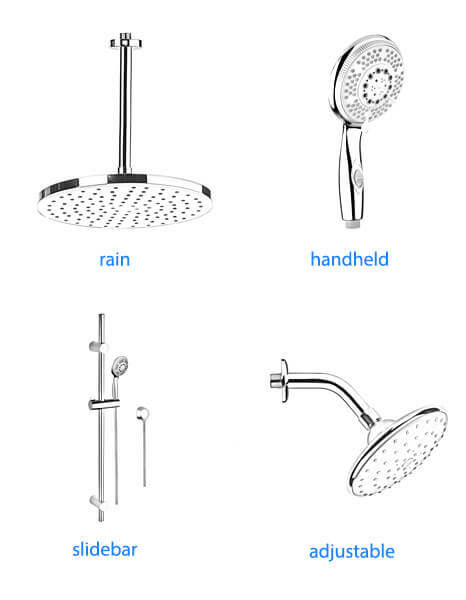 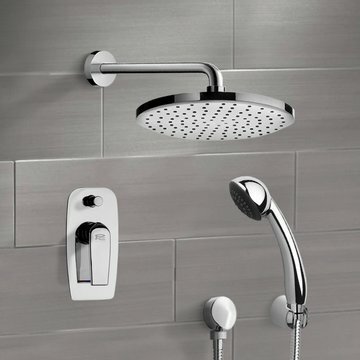 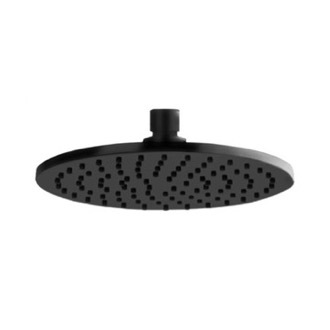 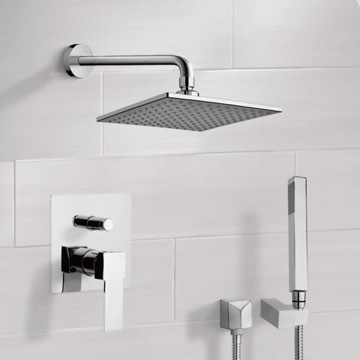 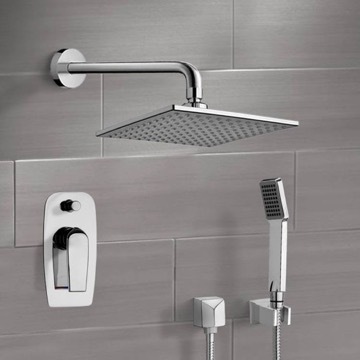 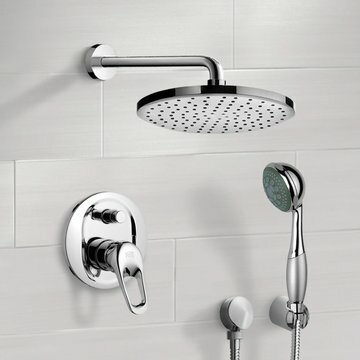 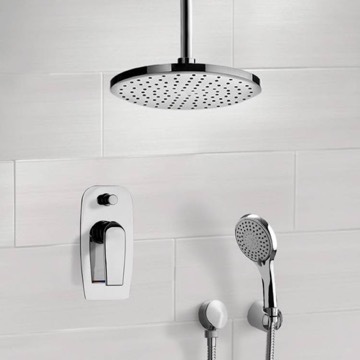 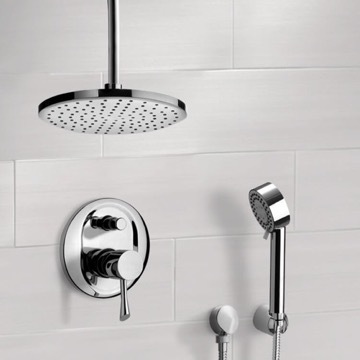 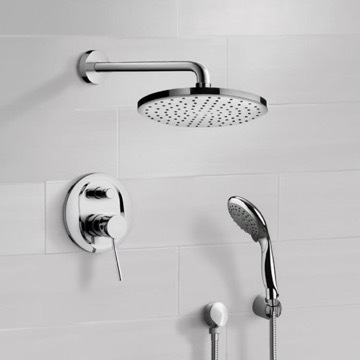 Constructed out of brass and with a ceramic disc technology, this all-inclusive shower system includes a beautiful 8" rain shower head, sleek handheld shower, and bracket in a matte black finish. 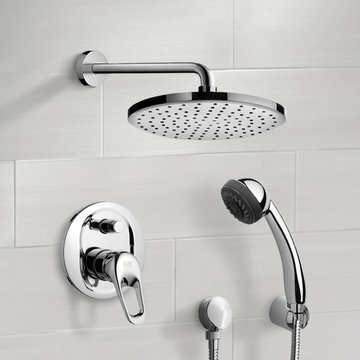 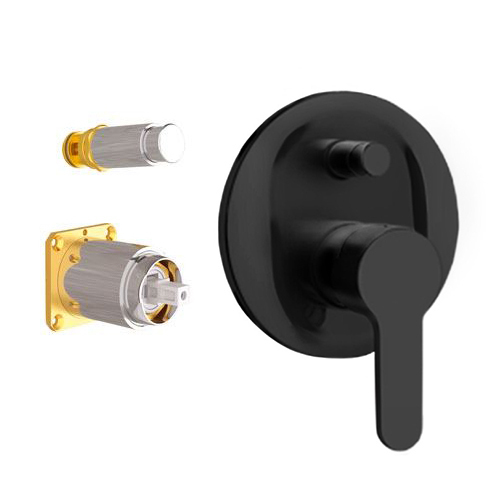 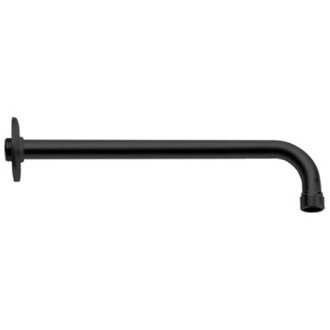 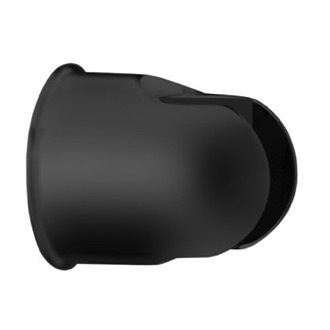 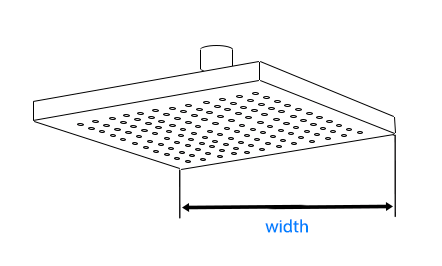 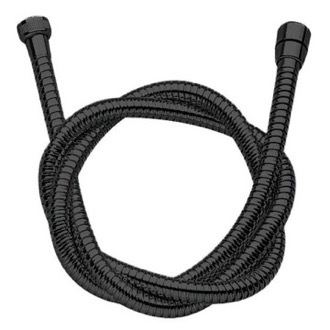 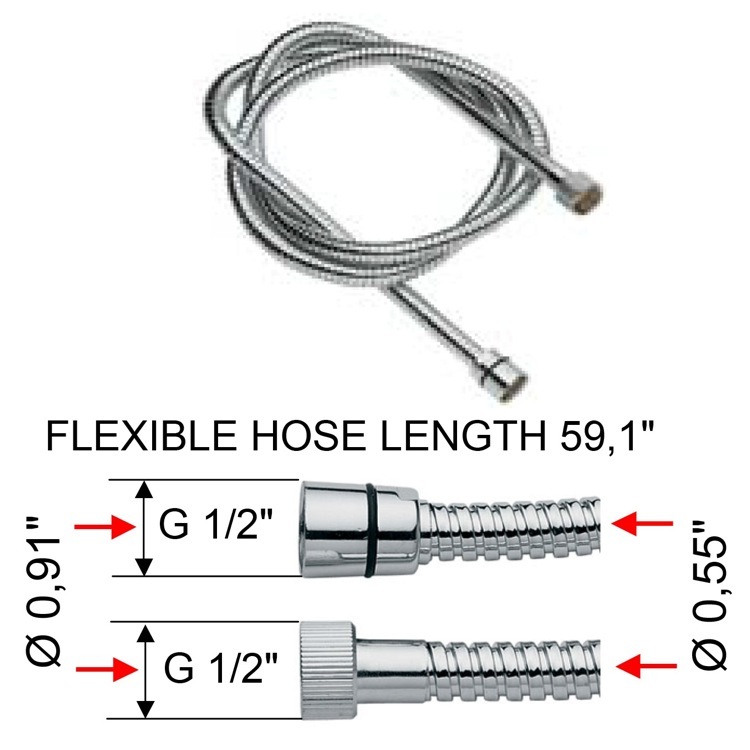 Does this shower head pivot? 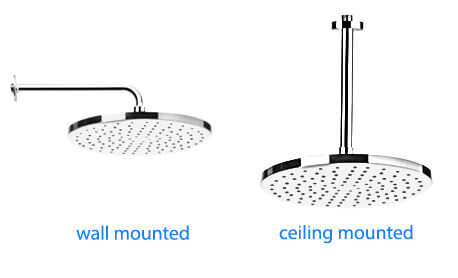 Yes, the shower head has a ball joint and can pivot.